A Florida woman is taking rapper Drake to court claiming that he is the father of her two-year-old baby girl. 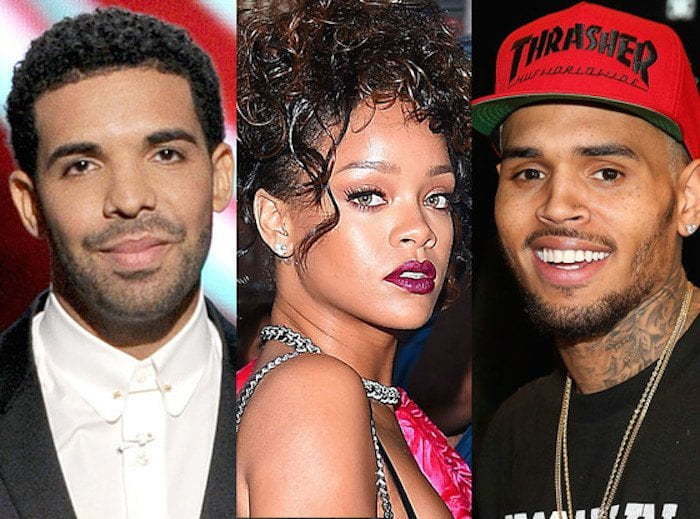 Drake love child saga came just a month after another one of Rihanna’s ex-boyfriend, Chris Brown, fathered a love child of his own. 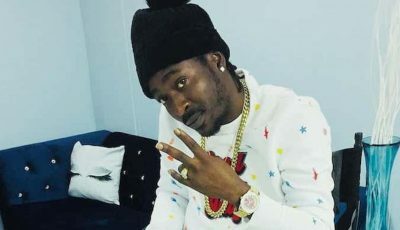 According to HollywoodLife, an Haitian-American woman who worked as a bottle waitress at LIV nightclub in Miami recently filed legal docs requesting that the Toronto rapper take a paternity test. Drake has agreed and has already worked out a deal with the female to pay her $15,000 per month in child support. 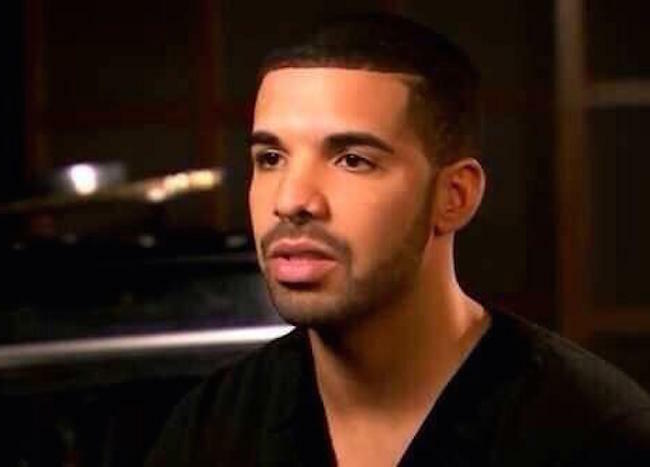 Drizzy has not responded to the news but if true then it would mean that Rihanna exes are very fertile. Chris Brown situation worked out good for his image in the end even though he lost Karrueche Tran. Perhaps Drake will have the same luck. Last year Drake was also rumored to be expecting a baby with R&B singer Jhene Aiko. That turned out to be false rumors. Last weekend Drake brought Nicki Minaj on stage during his performance at Coachella and confirmed that she is engaged to Meek Mill.